"Home for the Holidays" by artist Andy Russell. 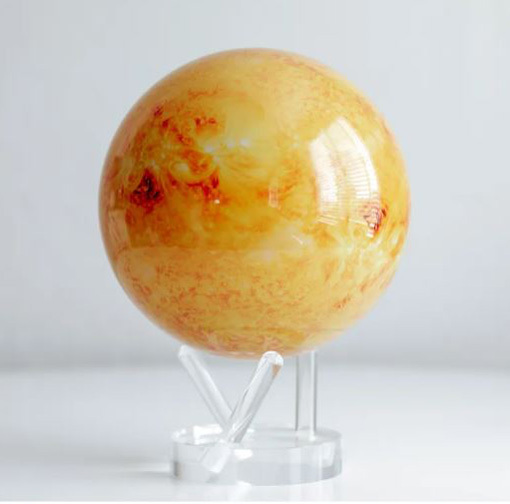 Your Globe will come with a 3 pronged acrylic display stand. No batteries or power cord needed, the globe is powered by natural light and the earths magnetic field.